Can Chocolate Really Cure Hunger? Some mornings we wake up and wonder if chocolate, especially dark chocolate, isn’t becoming a cure for everything—heart disease, obesity, and hypertension. Despite growing evidence about the health benefits of dark chocolate, we know that the magic created by combining sugar, milk, cocoa butter, and cocoa liquor (aka milk chocolate) is no replacement for a nutritious meal, nor can it curb hunger pangs for long. 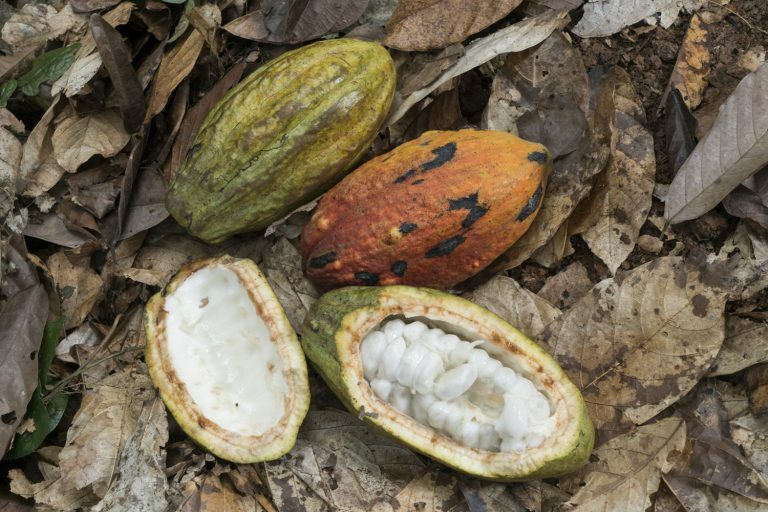 What many of us don’t realize, though, is that our love of chocolate (dark, milk and even ’white chocolate’) depends on an estimated two million smallholder farmers in West Africa who tend the trees that produce the colorful pods containing chocolate’s key ingredient—cocoa beans. In fact, an estimated 70% of the global demand for cocoa is satisfied through the hard work of hundreds of thousands of farmers who look after farms that average between three and five hectares. Cocoa originated in the Amazon rainforest and was taken to Africa and Asia over a century ago. In global rankings of cocoa production, African countries are first, second, fourth and fifth. In fact, three out of four pounds of cocoa originate in Africa. Yet, yields in West Africa are around 300 to 500 kilograms per hectare. Evidence shows that these yields could easily double, if not triple, with a few basic interventions, putting more money into farmers’ pockets. So how could chocolate cure hunger? The World Cocoa Foundation, through a partnership with the U.S. government’s Feed the Future Initiative, WCF member companies, and producing country governments, champions effective strategies that enable cocoa farmers to address one of the main underlying causes of hunger—having enough income to purchase quality, nutritious food near where they live. 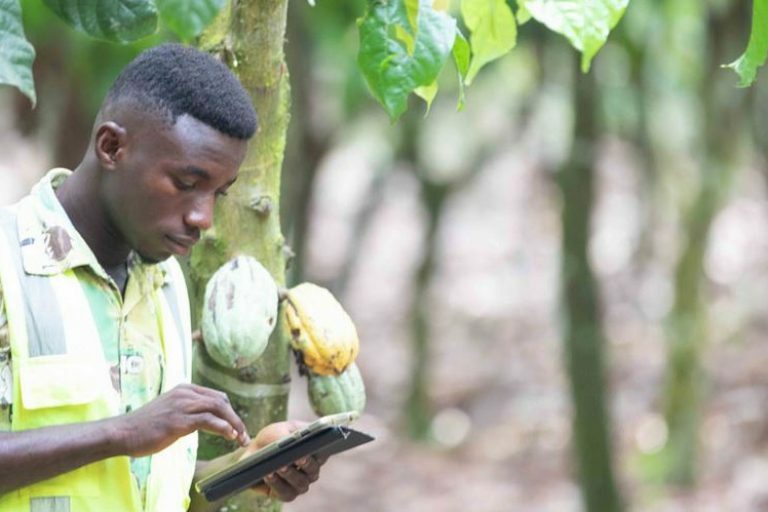 The chocolate and cocoa industry, by investing in training farmers, especially women, and providing access to higher yielding seeds and other inputs like fertilizer, is showing how cocoa can become an important, reliable source of household income. Our work is also demonstrating that farmers who diversify their crops can both provide food for their own families and enjoy a surplus that can be sold for extra income. 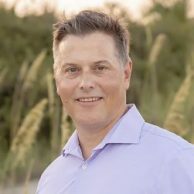 This approach enables farmers to be more resilient meaning, among other things, that they can cope better with farm stresses like pest infestations, diseases, and climate change. 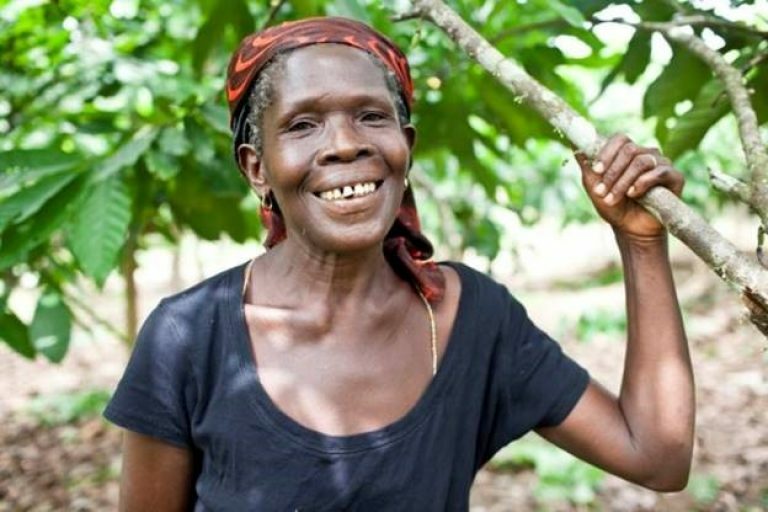 With the right mix of income from cocoa and other sources, smallholder farmers are able to grow more food, invest in their farms, provide for their children, and save for the future. Now if that is not a cure for hunger, I don’t know what is. Read more about the U.S. government’s Feed the Future Initiative here.